AVID Application window for the 2018-2019 School Year is January 18th-February 8th please download the application and return to your school guidance office or to BTHS by 2/8/18 to FRONT OFFICE. Interviews will be held on February 21st 1:30-6pm. 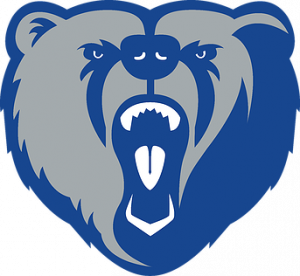 Bartram Trail High School’s AVID (Advancement Via Individual Determination) is a program designed to increase academic success and college-readiness. 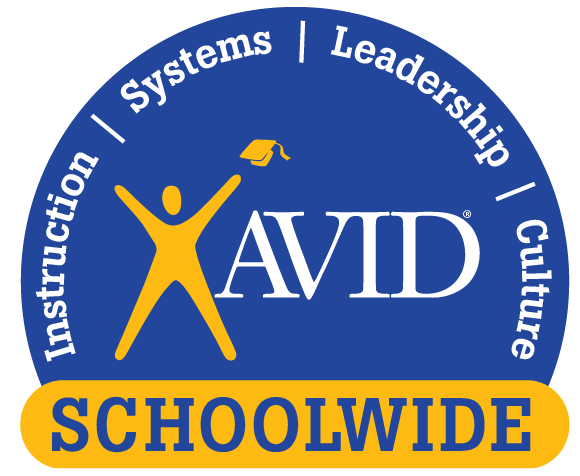 AVID is a systemic instructional system for students which focuses on leadership, higher-level inquiry, critical thinking, and the development of habits and behaviors needed to succeed in school and in life. Through the AVID Elective, students are provided the skills, resources, and support to achieve success in the most rigorous classes. 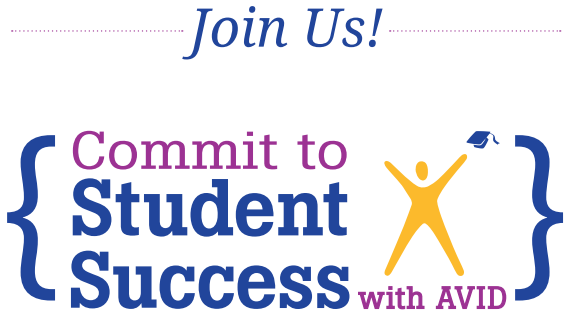 AVID teaching strategies, curriculum, and training’s are also used and supported by the subject area teachers school-wide. AVID students are enrolled in some of the school’s most difficult classes, such as Advanced Placement and Dual Enrollment, and attend an academic elective class called AVID, taught within the school day by a highly-trained Academic Coach/Teacher. 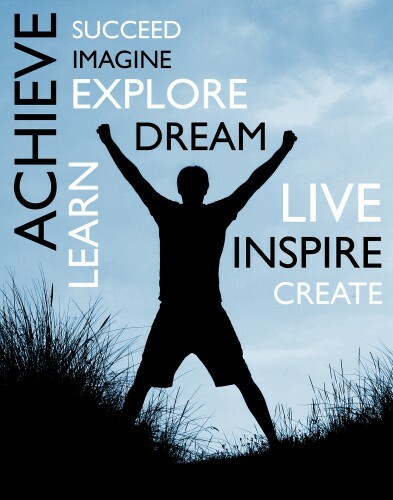 The three main components of the program are academic instruction, tutorial support, and motivational activities. 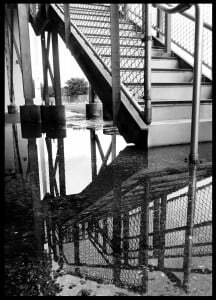 Students’ self- images improve and they become academically successful leaders and role models for other students. They are proud to be in the program. 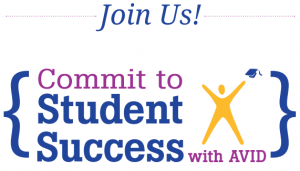 AVID Parents encourage their students to achieve academically; they participate on an advisory board, i.e., SAC or PTSO; they attend AVID parent and family workshops; and they maintain regular contact with the AVID Site Coordinator. AVID students are more likely to take AP classes, complete their college eligibility requirements, and get into four year colleges than students who do not take AVID. Almost all AVID students who participate for at least three years are accepted to college, with most going straight into four-year universities. 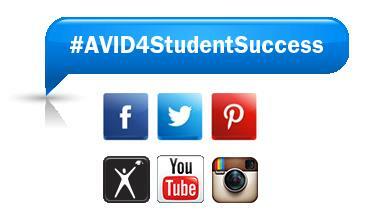 AVID also helps ensure that students, once accepted to college, possess the higher level skills they need for college success. The AVID curriculum, based on rigorous standards, was developed by middle and senior high school teachers in collaboration with college professors. AVID is based on writing as a tool of learning, the inquiry method, collaborative grouping, organization, and academic reading. AVID helps students develop solid research and study skills which provides a smoother transition into college along with the skills to perform at higher achievement levels as a high school and college student.